Want to revel in the glory of having some of the best cheese and butter you've ever tasted in your fridge at all times? Try making them yourself. Making your own cheese and butter doesn't have to be difficult, and after a quick lesson in dairy science, It's Not You, It's Brie author, home cheesemaking teacher, and cheese expert Kirstin Jackson will show you how to master them at home. 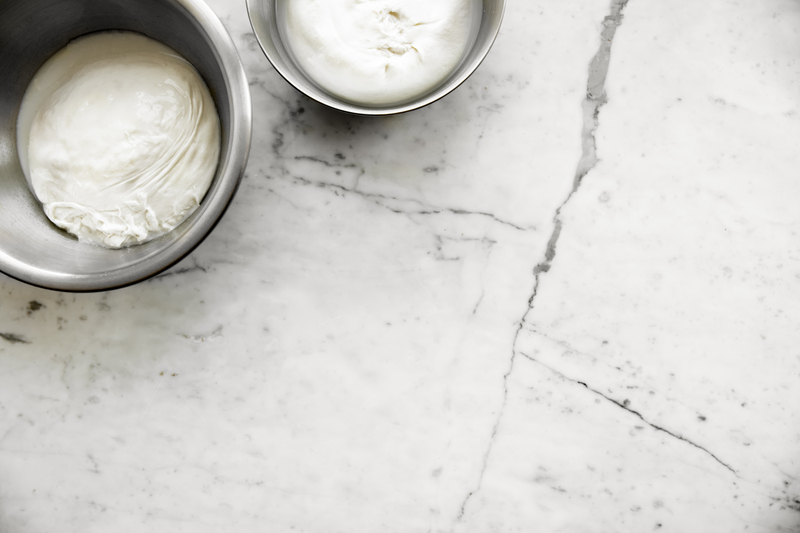 After learning what dairy to use and where to source ingredients, you'll transform your milk and cream into sweet mascarpone, flavorful queso fresco, and rich butter. The class will start with a sampling of commercial variations, and end with light snacks that use the cheeses you perfected in class.